There is not much I know about Gustavo , but I am in contact with his Granddaughter and hope to get information soon. 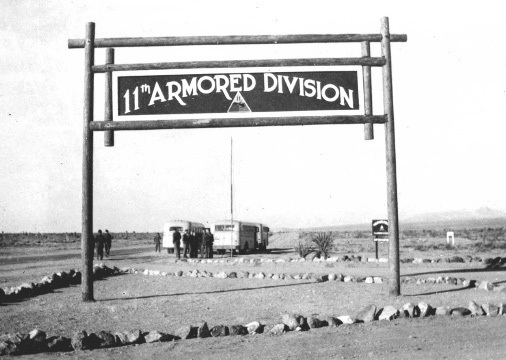 The records show that he was a member of the 11th Armored Division when it was formed at Camp Polk, LA USA. 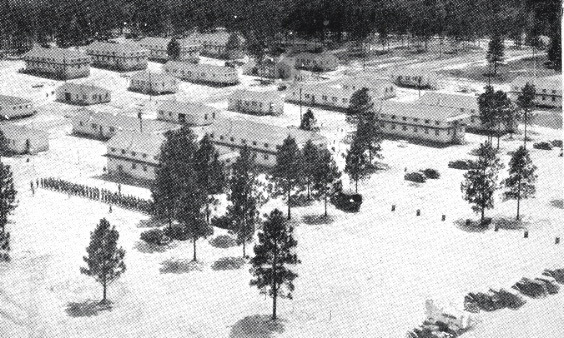 After training at Camp Ibis, TX he arrived at Camp Cooke, CA with the rest of the original compliment of men of the Division. 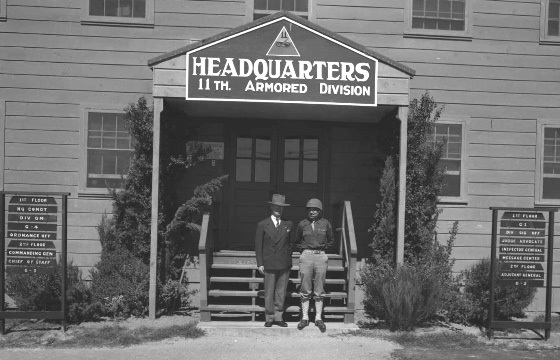 238 men in the ASTP ( Army Specialized College Program ) joined the 11th Armored Division in April 1944 after the College Training Program was cancelled due to an urgent need for 250,000 additional US soldiers needed for the invasion of Hitler's European stronghold. The ASTP men were referred to as the " Quiz Kids " by the old timers in the Division. 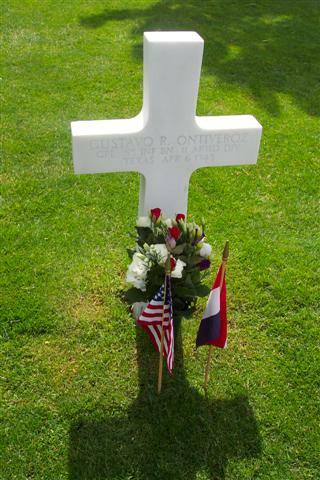 Gustavo had been assigned to the 1st Squad, 4th Platoon (a 57 MM antitank platoon) under the command of 2nd Lt Patrick Murphy (KIA) and T/Sgt William Basso (Deceased 1990). On the first day of combat Dec 30, 1944 Lt Murphy was killed along with a few other members of the 4th Platoon by German artillery fire. I think that he was killed somewhere around Zella Mehis, just 10 miles before the Czechoslovakian border.